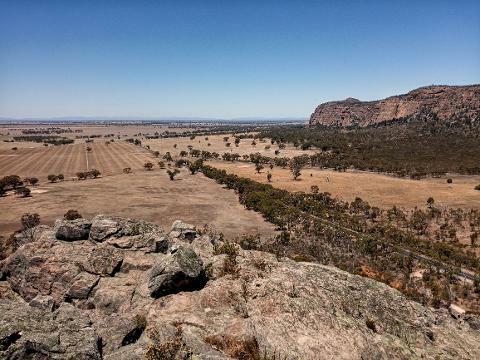 Jutting out of the flat Wimmera Plains of North Western Victoria is Mount Arapiles, a sun soaked cliff line offering some of the finest rock climbing in the world! 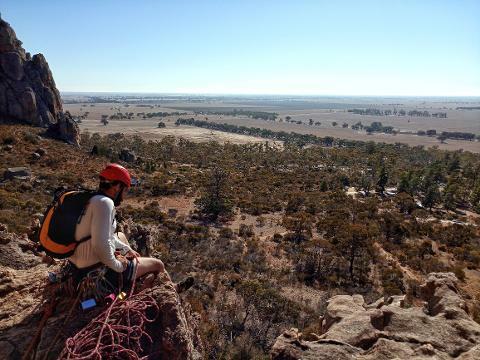 Known for its classic traditional routes, 'Araps' is the best place in Australia to learn trad & multi-pitch climbing. 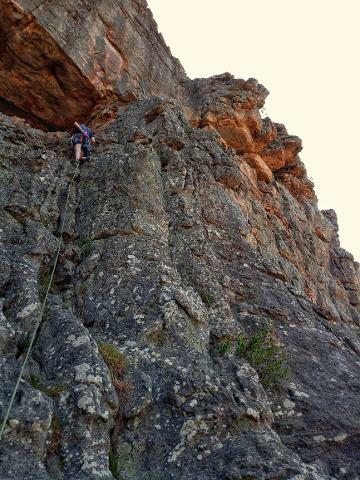 It has an abundance of climbing routes- of all grades- with outstanding rock & climbing quality. 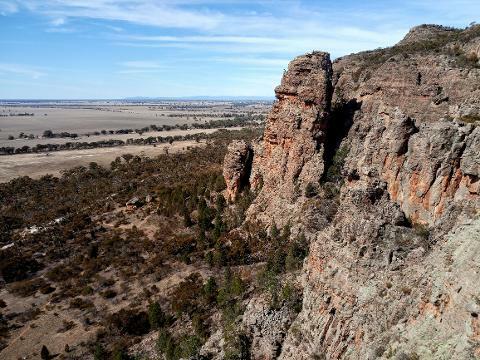 Anyone who has climbed at Mount Arapiles will forever remember it among their finest climbing memories and will long to return to the Mount as soon as possible! 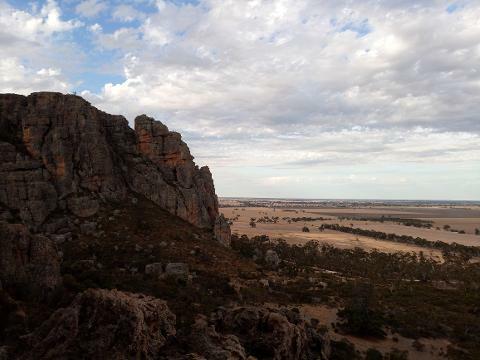 ASM runs a 5 Day climbing trip to Arapiles, capped at one guide for every 2 participants. 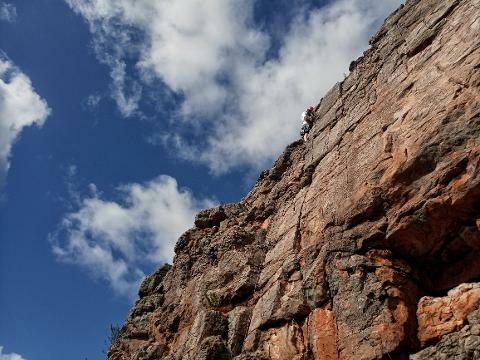 This allows us to tailor the week specifically to you and your climbing partner, resulting in a bespoke experience and training quality that you simply will not find anywhere else! 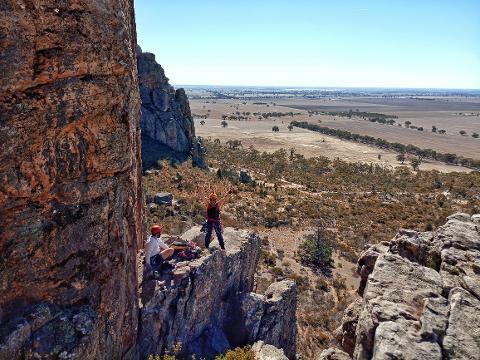 Because of this tailored experience, this course is suitable for those with minimal outdoor climbing experience through to those wishing to learn to lead climb in the multi-pitch setting. If you book in with a partner you will also each save $100 off the course fee! 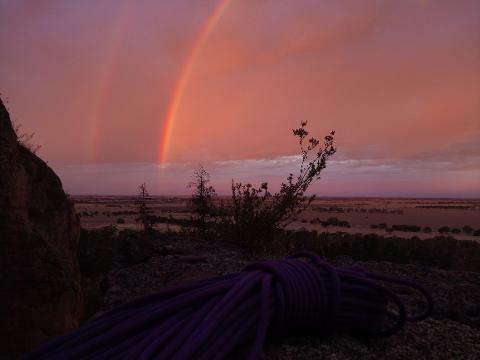 Imagine experiencing your first traditional lead climbs under the professional guidance of an ASM instructor at this internationally recognised climbing destination! 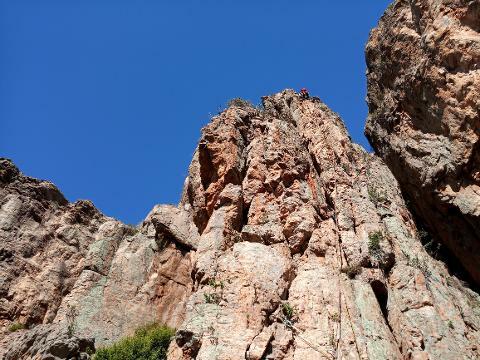 If you are not yet up to leading, you will be seconding (following the guide) on some of the best climbs Araps has to offer. 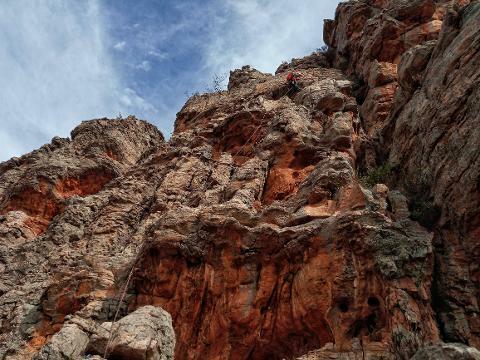 At whatever level you climb, this trip will teach you more climbing and technical skills than you can probably imagine! 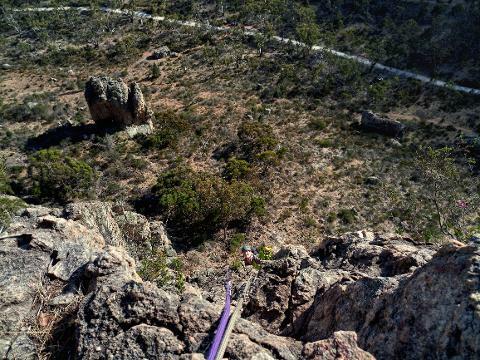 And what better way to learn than in a great location on the most classic climbs in Australia! 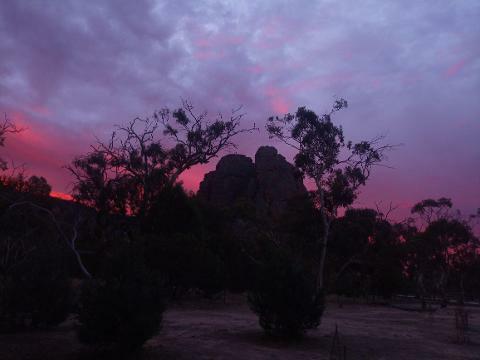 And at the end of the day, relax with fellow climbers at the (in)famous campground below the Mount. 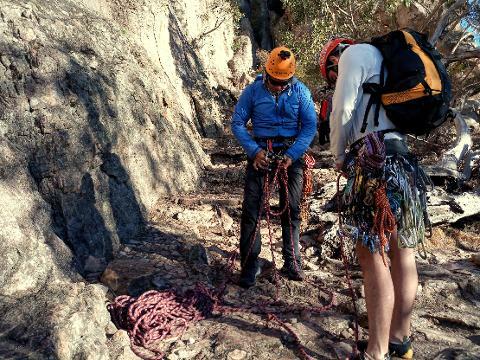 With no more than 2 participants per guide, you are absolutely ensured to receive personal instruction from your highly experienced ASM guides. 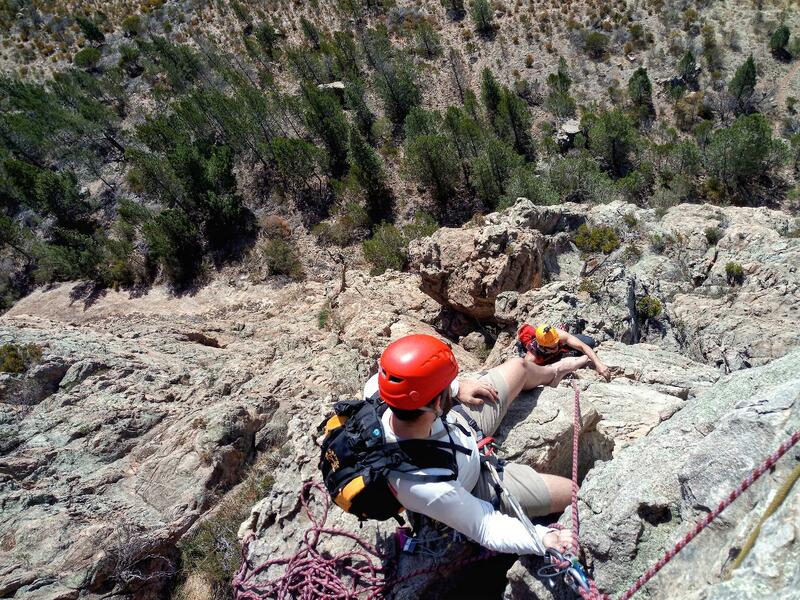 This will allow you to learn at your own pace, and for us to cater for participants of varying levels of experience. 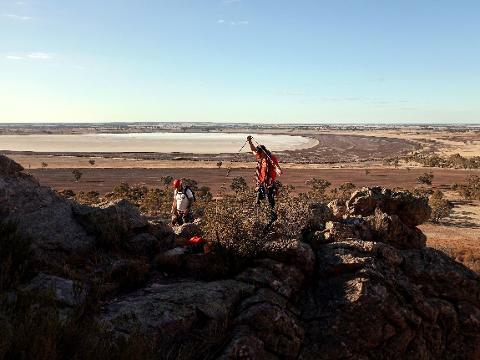 This trip is always a truly enjoyable and memorable experience, for clients and guides alike! 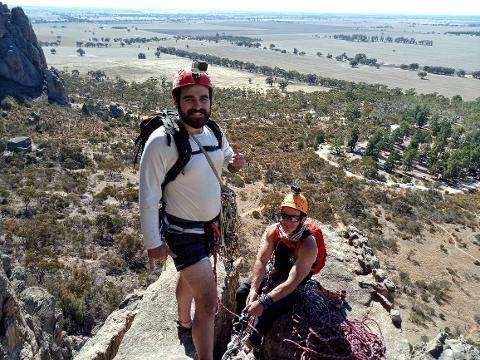 "What an awesome place to learn to lead on trad gear. 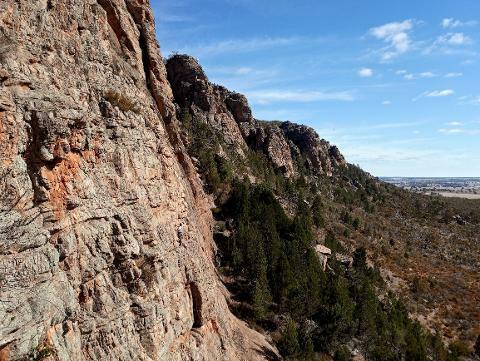 We progressed from a starter 5m face thru to a 150m multi-pitch classic with each day practicing and extending on the previous days activities. 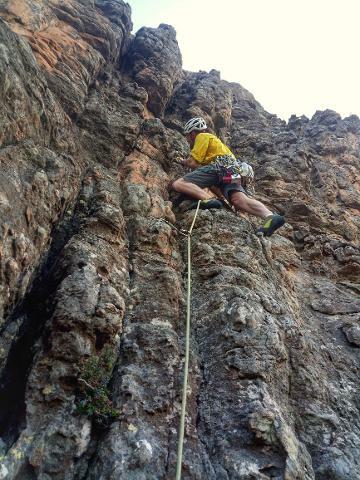 By the end of the week I was comfortable with the fundamentals to leading, placing gear, building anchors and belaying / rappelling that I could just enjoy the experience. 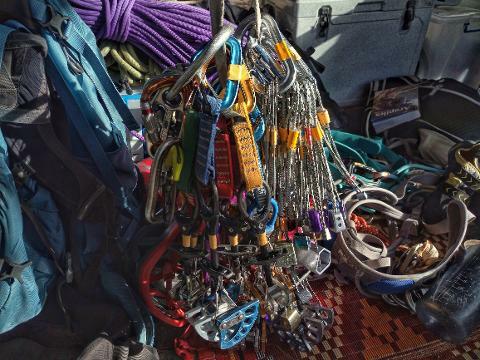 The ASM guides were organized, new the right places to go which saved so much time, let us learn by doing, positively assessing our gear and always having time to go over the details. 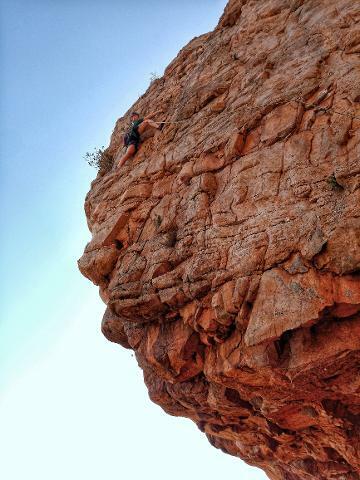 Camping under the stars and climbing in such a great spot left me buzzing for weeks and planning my return trip." 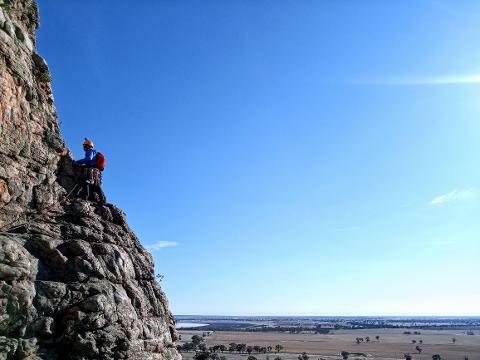 Course participants will learn while they climb and they can look forward to leading a number of selected classic climbs under the close supervision of their instructors! 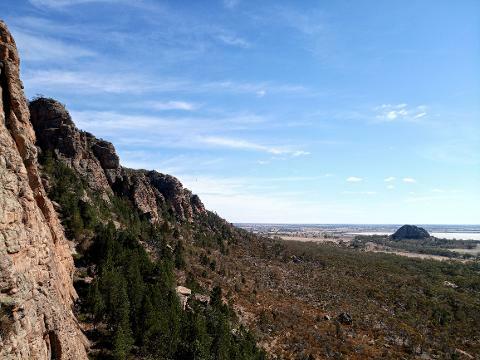 Good fitness is necessary for this course- We will do a lot of climbing and a lot of hiking up to and down from climbs! 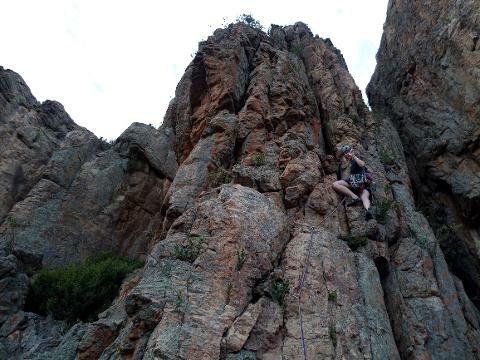 Some previous Climbing & Abseiling experience is also necessary- The more you know at the start of the course, the more you will know at the end! 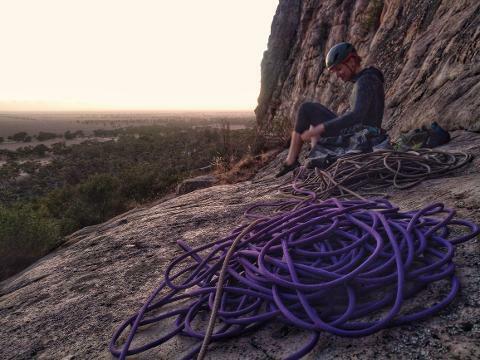 We recommend our Rock 1 course as the minimum prerequisite training.